Greece, the cradle of Western Civilization, is honored with almost twenty (20) World Heritage Sites, most having to do with the period from 1,000 BC to about 100 BC when this incredible civilization was the center of the known world. 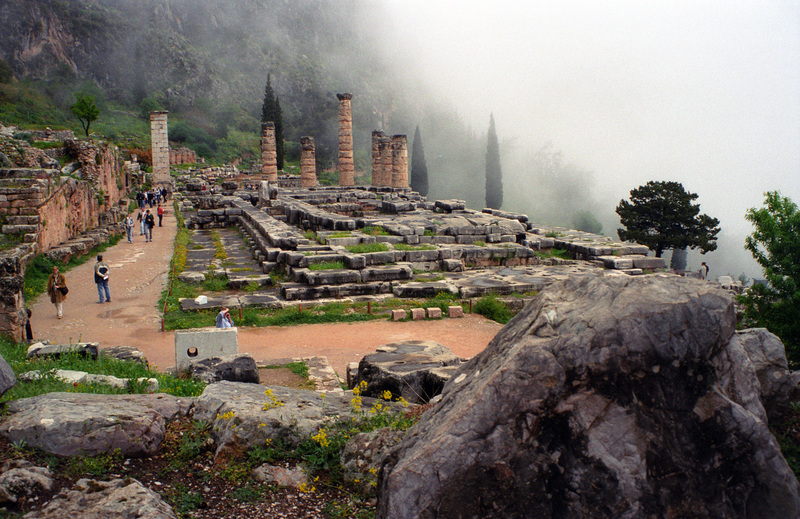 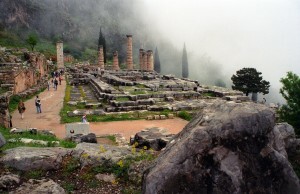 Archaeological Site of Delphi — The Delphic Oracle was the world’s most trusted predictor of the future in the days when Athens and the other Greek City-States were prominent. 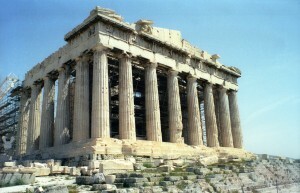 The Acropolis, Athens — One of the world’s most iconic images is the Athenian Acropolis, dominated by the Parthenon, considered the most perfect building ever constructed (Walking Tour available for $1.49 on website). 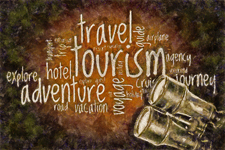 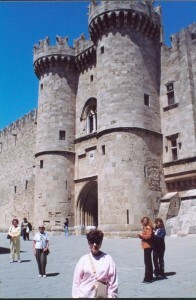 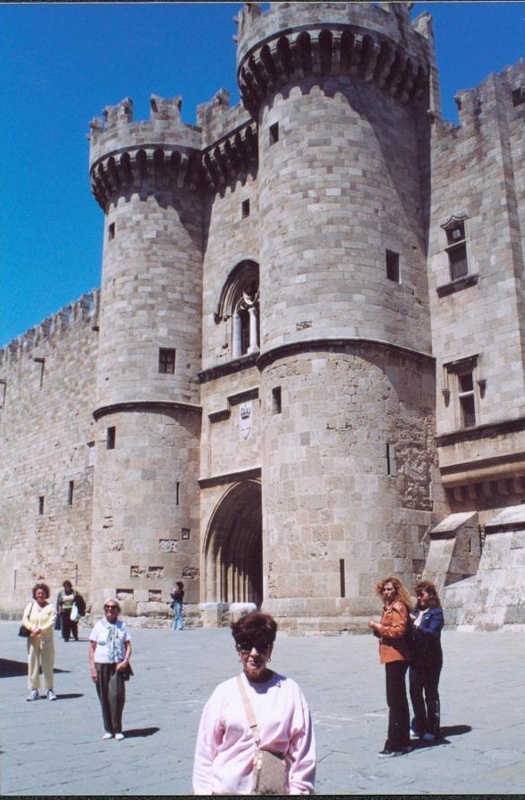 Medieval City of Rhodes — Visions of the Crusades and the Knights Templar are manifested when one considers the city of Rhodes, on a island in the Eastern Aegean Sea, near the coast of Turkey(Walking Tour available for $1.49 on website) . 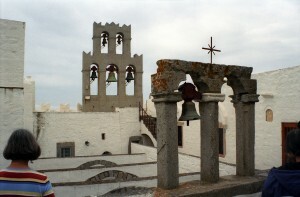 Monastery of St John the Theologian & Cave of the Apocalypse, Patmos — The culmination of the New Testament is contained in the Apocalypse, an evocative description of the Second Coming and the end of the world. The book was written here, on Patmos, and the site, including the monastery that was built to commemorate the event, has become an important place of pilgrimage for Christians.